That's where you get your gorgeous locks from! Hello Ed's dad! 9. That's where you get your gorgeous locks from! 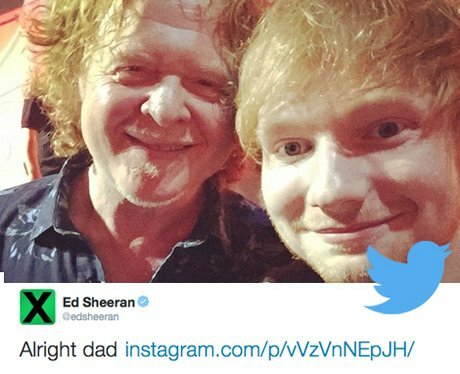 Hello Ed's dad!